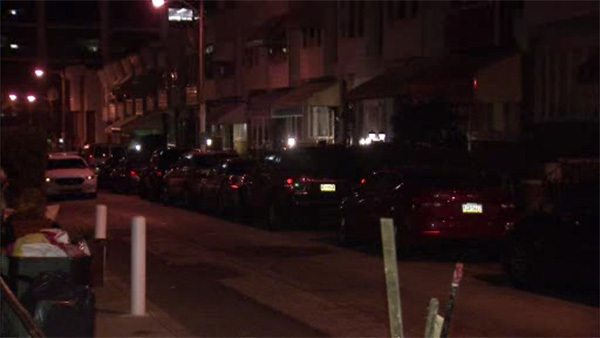 NORTH PHILADELPHIA (WPVI) -- Police are investigating a shooting that left a man injured in North Philadelphia. It happened around 8 p.m. Thursday at 33rd and Allegheny Avenue. Police were called to the 3100 block of North Patton Street. There officers found a 20-year-old man with gunshot wounds to his upper leg and wrist. Police took the victim to Temple University Hospital for not life-threatening injuries. They believe he managed to make it to Patton Street after being sought. The gunman is being sought.